Derek Collison is an entrepreneur, technologist and futurist. He has been recognized as a pioneer in large scale distributed systems and cloud computing. He founded and is CEO of Synadia Communications, a bold venture to provide a digital utility to connect all of the world's systems and devices. 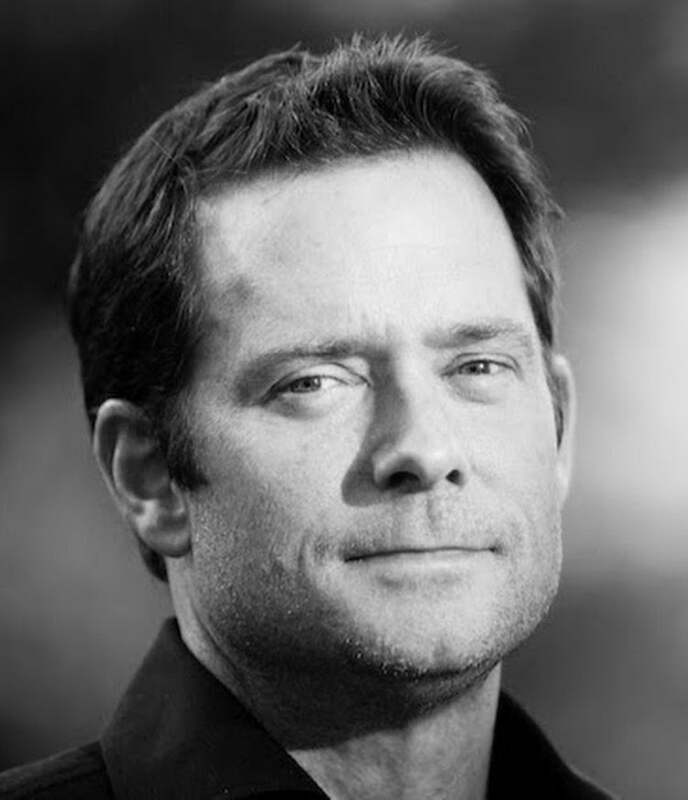 He also founded and was CEO of Apcera, and has held executive positions at Google, VMware and TIBCO Software.